With temperatures dropping in the Fall, early morning fogs are fairly common in the Smokies. Obviously, when clouds are touching the ground, there’s not much to see. 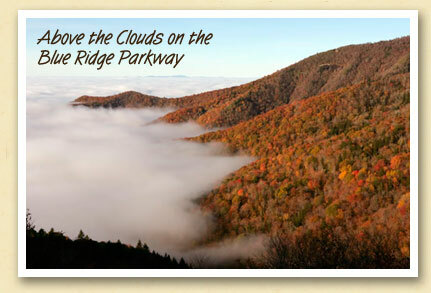 But if you head for the higher elevations, along the Blue Ridge Parkway or Newfound Gap Road in the National Park, you can enjoy a spectacular sunrise above the clouds.